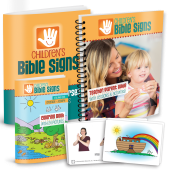 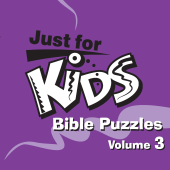 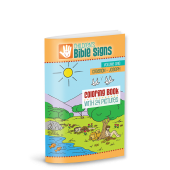 Our Children’s Bible Signs flashcards are great to use during the lesson, at home or in the car with your young Bible explorers. 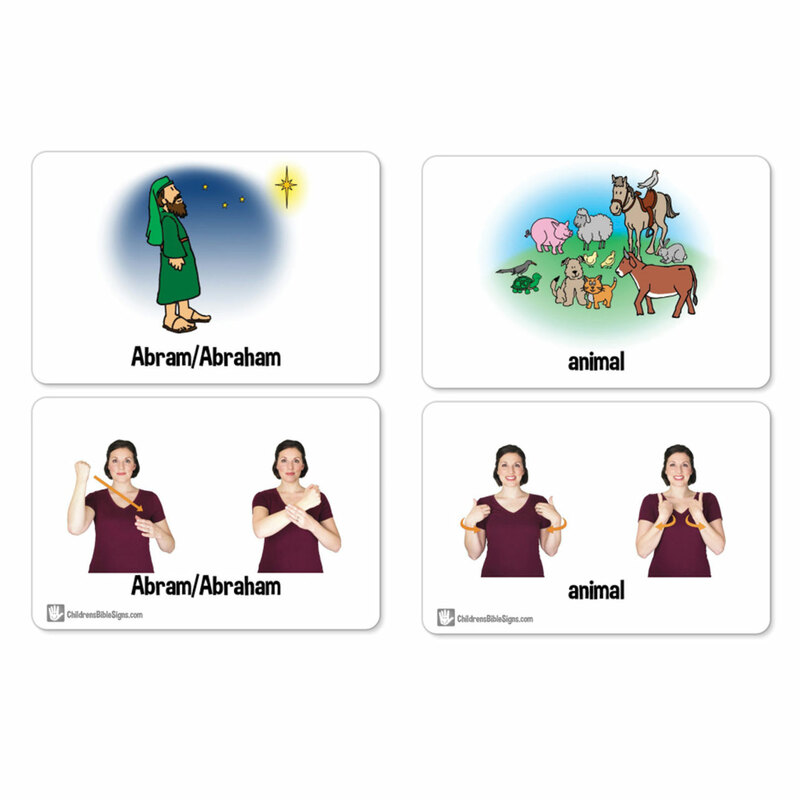 These flashcards are a fun visual way to help children see, learn and remember the signs used with each lesson. 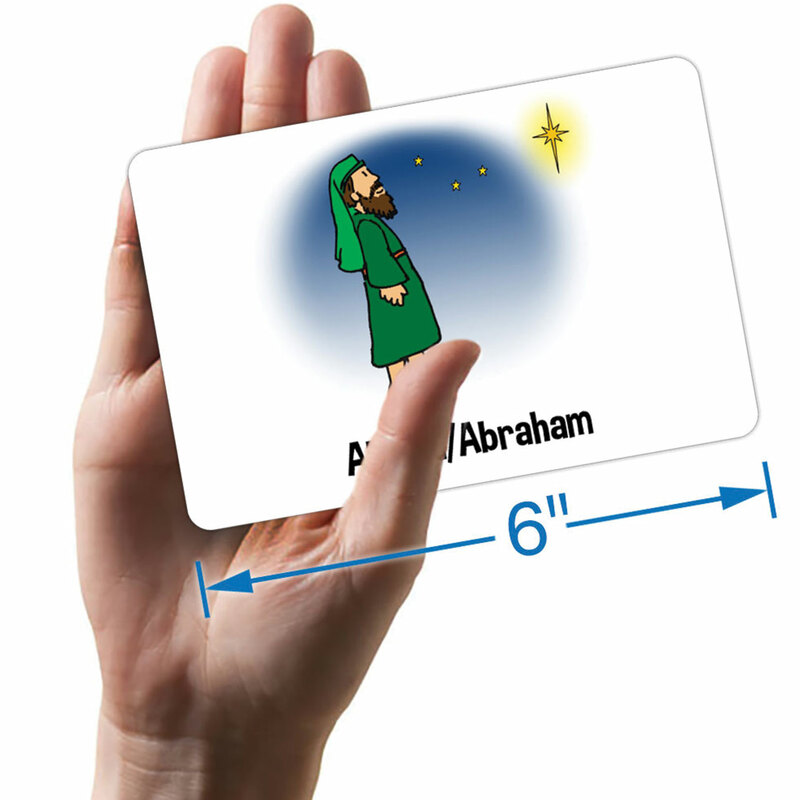 The front of each flashcard features an eye-catching depiction of a word to be signed. 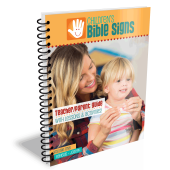 The back provides the word, along with signing instructions for parents and teachers. 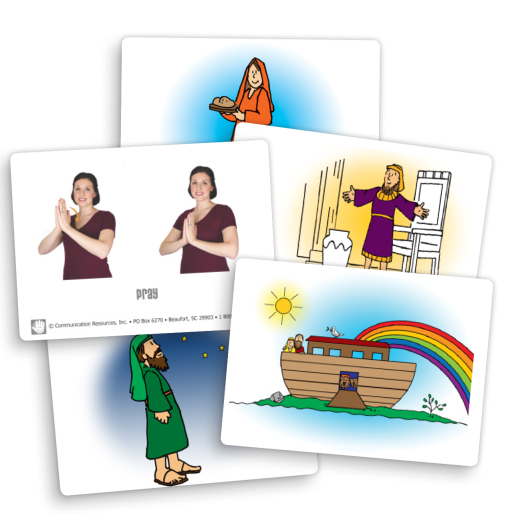 Each flashcard set includes 52 cards. 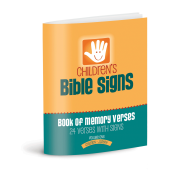 Cards are printed on 4" x 6" stock, in full and vibrant colors front and back. 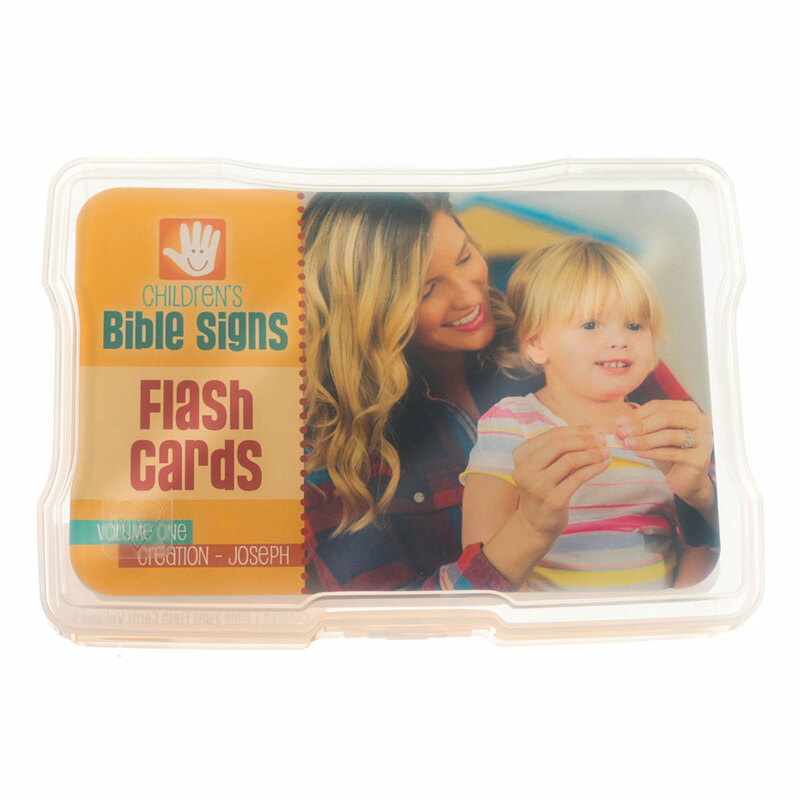 A sturdy case is included for easy storage and transport so cards last for many years.